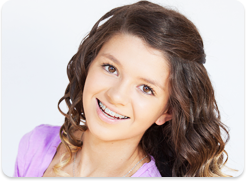 We offer many types of braces, as every mouth is different and every person's lifestyle needs vary. 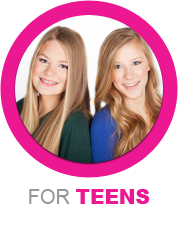 Whether you are a pre-teen or young professional, we have braces that fit your lifestyle and budget requirements. 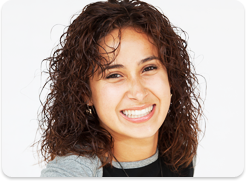 The Spark Smile Assessment is free and helps you get started on the journey to a smile you will love for the rest of your life. 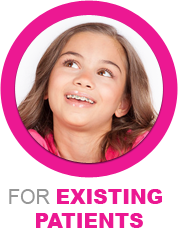 Come experience Spark Orthodontics, and you will see that our orthodontists in Bethlehem, Reading, Camp Hill, Harrisburg, York, Lancaster, Schnecksville & Schuylkill Haven, Pennsylvania (PA), and staff offer state-of-the-art, quality orthodontic services with a smile to patients in our local community, including Bethlehem, Reading, Camp Hill, Harrisburg, Schnecksville, Schuylkill Haven, Lancaster, York, Hazleton, Danville, Freeland, Berks County, Lehigh Valley, Schuylkill County, York County, Lancaster County, Montour County and Luzerne County.